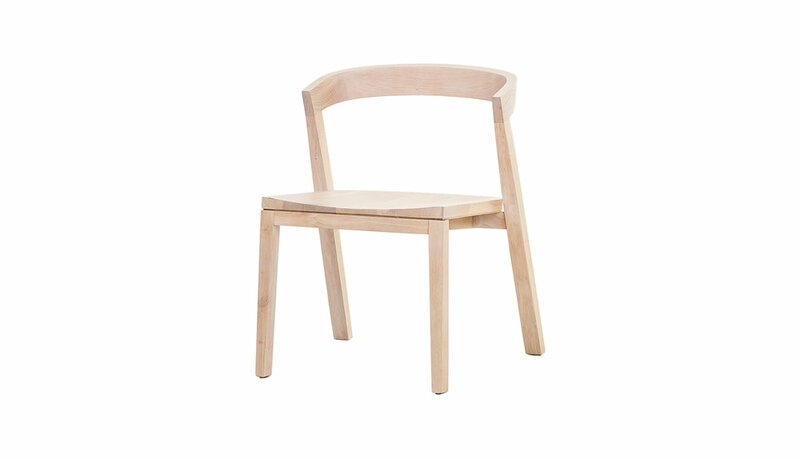 Somewhat is an elegant wooden chair designed for both residential and contract markets. 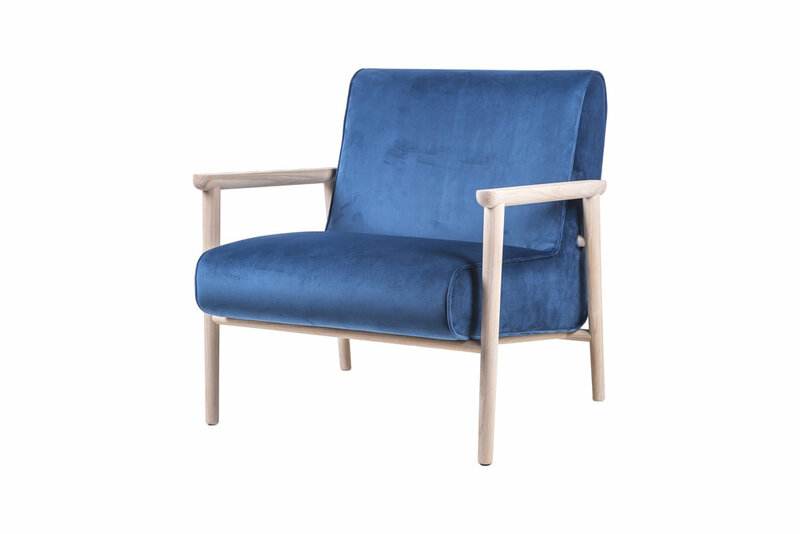 It’s characterized by a comfortable curved backrest and a wooden seat that can be upholstered with a seat pad in fabric or leather. 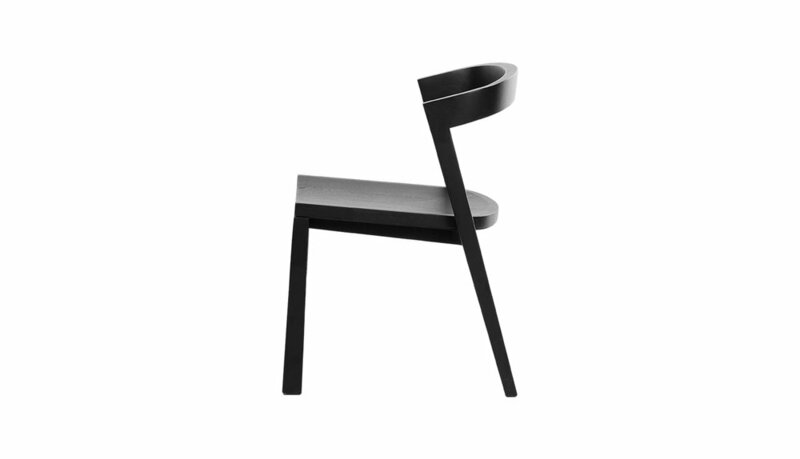 This choice of finishes and aesthetical features creates a sense of craftsmanship and expresses the balance between the tradition and contemporary. 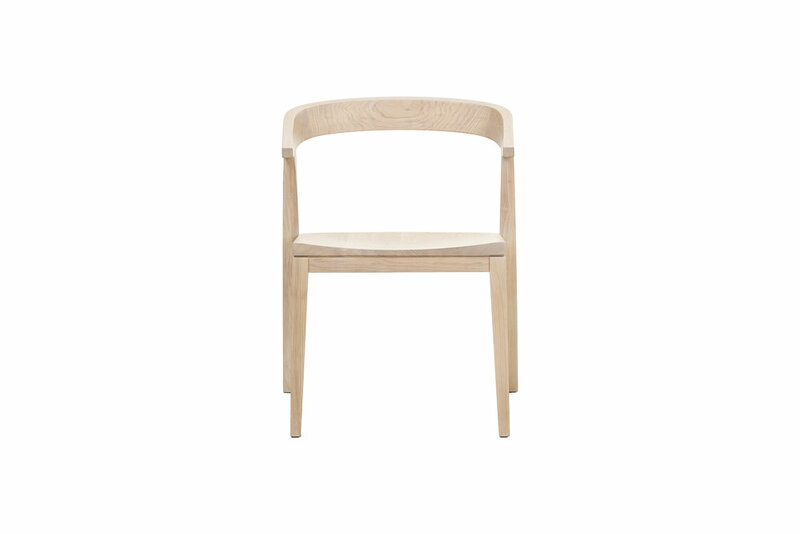 Somewhat comes in two versions, chair and armchair and it’s available in white American oak or dark American walnut.